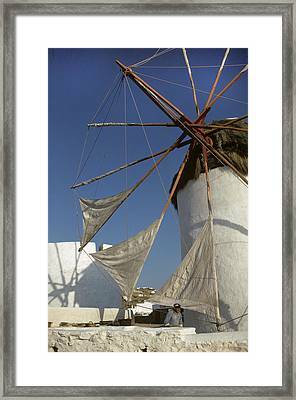 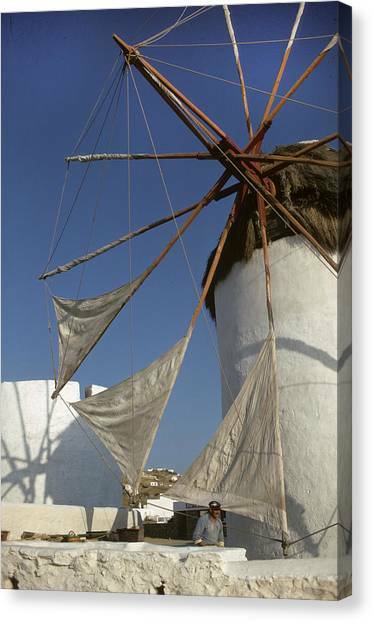 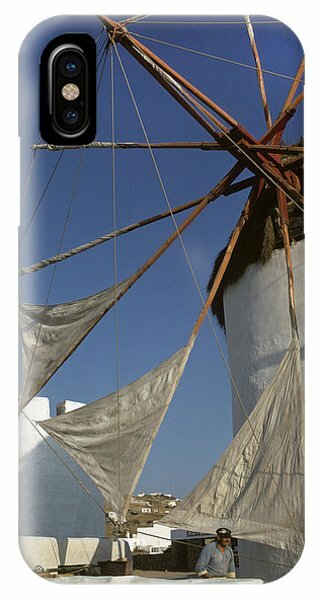 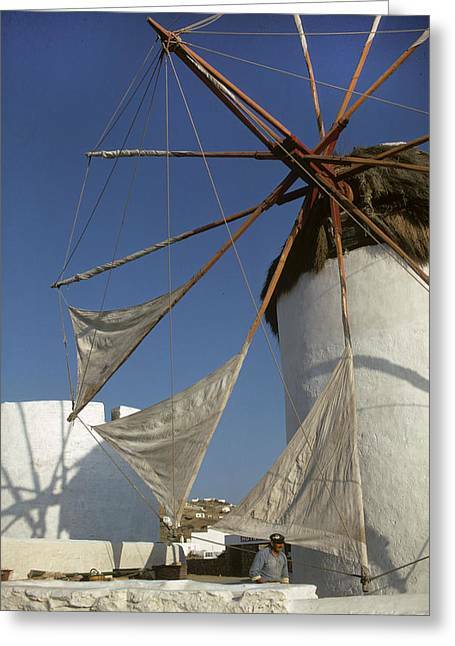 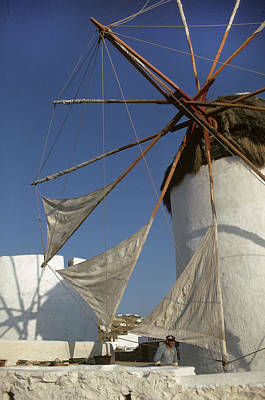 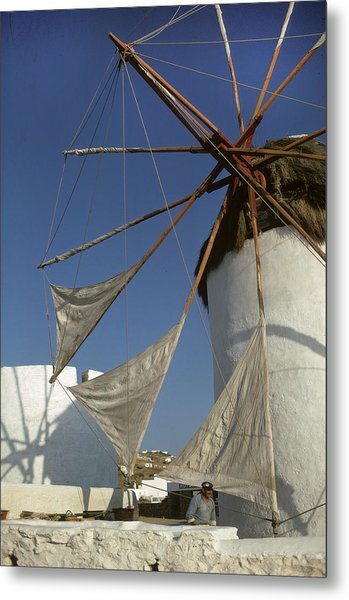 Windmill On Mykonos is a photograph by Carl Purcell which was uploaded on October 5th, 2010. Working windmills still exist on the Greek Island of Mykonos. There are no comments for Windmill On Mykonos. Click here to post the first comment.